A few years ago I listened to a man in his late 50’s moan on like a drain, he blurted every conceivable ignorant cliché about young people, new technology and changes in society he didn’t like or understand. He was so dull and annoying I made a promise to myself. It was the era of ‘Grumpy Old Men’ on the telly and I already had my foot on the threshold of the closing chapters of life. 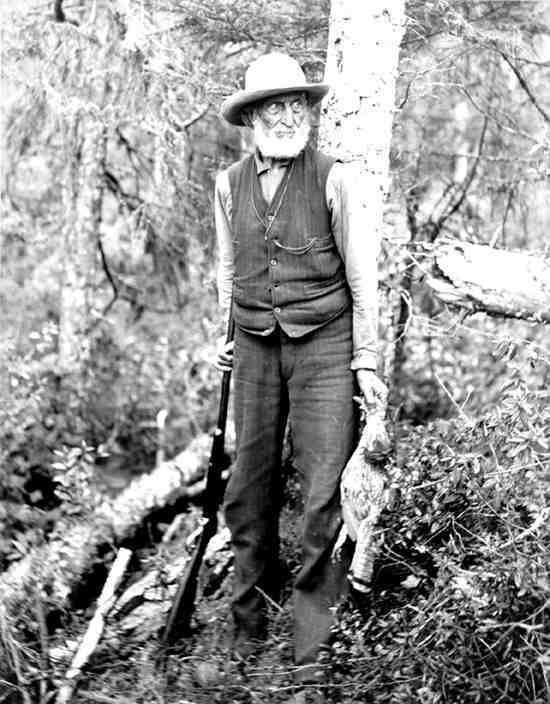 There are days when the prospect of being a mad, white haired old hermit who lives in a shack in the woods with a dog, an aluminium pan and a straw mattress is very alluring. No net connection, no phone, no hassle. Just sit outside the creaky front door in the morning with a grubby cup of tea, smoke a pipe and ignore the nightmare unfolding in the real world. But I can’t do that, I was and indeed still am determined to be positive, to be as open minded as possible, happy to embrace change and welcome innovation, remain intrigued and enthusiastic about the possibilities that are emerging for a different, fairer, more open less brutally short sighted human society. As you may have surmised, it’s really hard work to keep that up. It’s so much easier to moan about governments and big multi nationals as we hear news about the total surveillance system anyone who’s ever used the internet or the phone system is constantly under. Can I say I’m not in the least bit surprised, concerned yes, but not surprisecd. Right from the start of the internet it’s been clear to me that because we’re using wires, cables and servers belonging to other people, what ever we do on the internet, someone is obviously going to know about it and have records of it. I have always been aware that anything, and I mean an-y-thing I do on the internet is in the public domain. Personally I don’t give a stuff who sees it. If someone has records of every web search, e-mail and tweet I’ve ever sent, every comment I’ve made on a blog post, every rant I’ve done on YouTube, so what? How bloody boring would it be to comb through that mess and I am just one of several billion people doing the same thing every day. If I’ve got an actual secret, a bit of gossip or knowledge that could be hurtful to my family or someone I care about, the very last place I would ever place that information was on the internet. I’m lucky enough to be blessed with a goldfish memory, 9 times out of 10 when I am furnished with something resembling a secret I’ve forgotten about it 5 minutes later. The revelations about the NSA, GCHQ down the road from me in Cheltenham and every internet company we’ve ever heard of don’t make me grumpy or depressed mainly because they don’t surprise me. 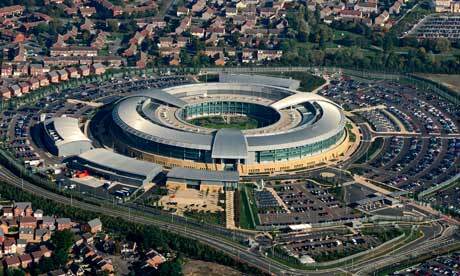 GCHQ Cheltenham (image- Guardian)The investigative journalist Duncan Campbell revealed the existence of GCHQ way back in 1976, up until that point no one had ever mentioned its existence in public. Governments eavesdrop, they read mail, listen to phone calls, record our movements on CCTV. It’s certainly not new, it's obviously now on a bigger scale but it’s not new. However our ability to communicate across borders, languages and cultures is also on a bigger scale and that is new. These revelations might make me want to question the wisdom of spending all that money, time, resources and effort into storing and collating this truly mind numbing amount of information. Is that really the best option? Since this vast data gathering exercise has been going on, and I’m talking way before the emergence of the internet, as we all know there have been hundreds of horrific attacks by crazed zealots, none of which have been stopped by data collection. Sure, we don’t know about the bearded religious nutters who have been thwarted, I really hope there have been some success stories that the quite folks who work at GCHQ would love to tell us about, but it’s no panacea. Listening to what everyone is saying isn’t the solution, the way people are raised, the religious rubbish forced on children, the brutal cruelty of the free market, the obscene disparity of wealth and poverty may also have something to do with our troubles. I’m not saying we shouldn’t be concerned, we should be aware that this information we freely offer is of immense value to the corporations who gather it and the governments who access it. Of course there should be official safeguards, people should be held to account, but while they do that, they will of course continue collecting everything, absolutely every keystroke we make…. just in case. Therefore I remain optimistic, we should all be aware that we are chatting in a public square, not a private room, a public square and there are people listening.